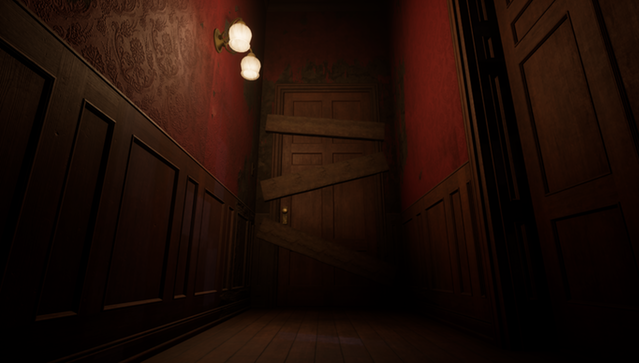 The Lighthouse | VR Escape Room can now be added to your Steam Wishlist! 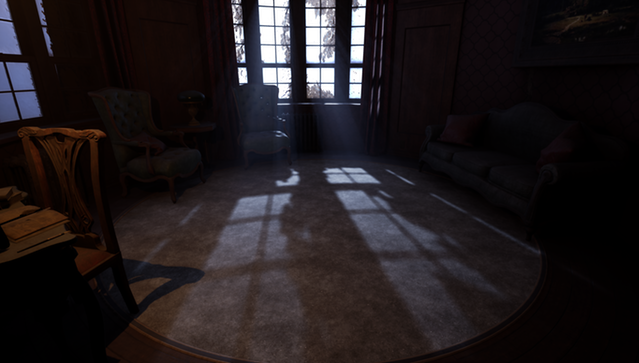 The Lighthouse | VR Escape Room can now be added to your Steam Wishlist! Release date TBD but it will be very soon. 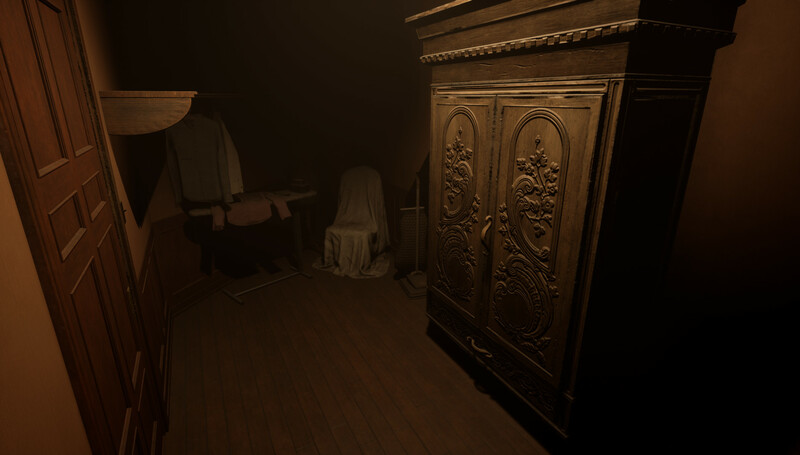 Click Here to add The Lighthouse | VR Escape Room to your Wishlist! You find yourself trapped in a room inside Wescott Manor, which has been abandoned for years. Use The Lighthouse light to guide your way out. Get out before the evil lurking on the other side of the door gets you. - A race against the clock as an unknown evil gets closer and closer to you. 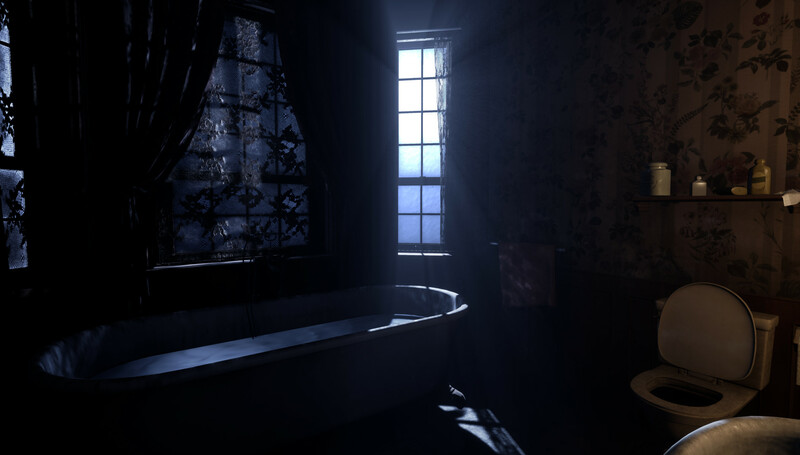 - Full room-scale gameplay designed to take advantage of the HTC Vive. - Teleportation is also available for those who want to play standing in one location. - Solve puzzles to help you escape the room. - High-quality sound design and an original musical score. 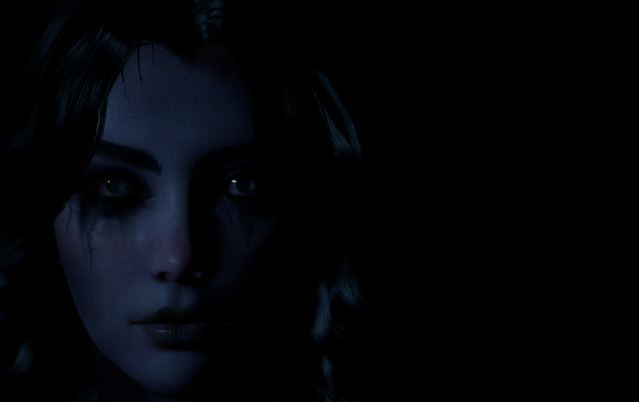 - High-quality visuals made with the power of Unreal Engine 4.